Super Action Baseball (ColecoVision, 1983) Vintage Game Cartridge FREE SHIPPING! 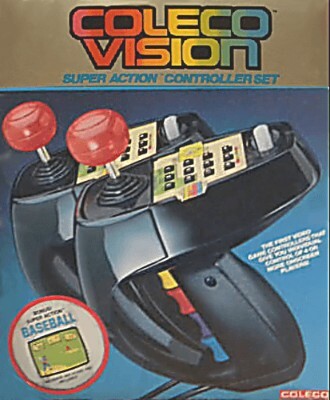 Super Action Baseball (Colecovision, 1983) Cart Only! SUPER FAST FREE SHIPPING!! Super Action Baseball (Colecovision, 1983) Clean, Tested + Great!